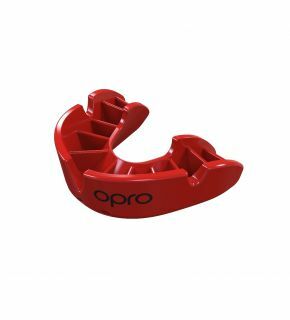 OPRO Snap-Fit Adult Mouthguard | Order your Snap-Fit from OPRO Mouthguards. 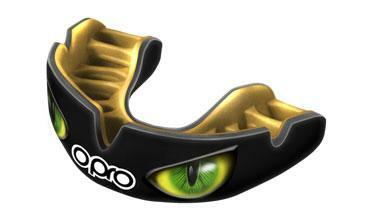 The OPRO Snap-Fit Mouthguard provides instant protection for your teeth. Perfect as a spare or back up gum shield. No boiling or moulding required. 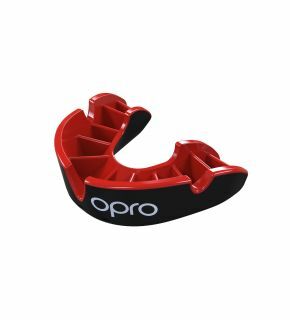 The Snap-Fit mouthguard from OPRO is the entry level mouth guard in the OPRO range. It provides instant protection for your teeth and gums without the need to boil and bite like other traditional gum shields. Although you can use the Snap-Fit whilst playing all ball, stick and combat sports, we believe the Snap-Fit offers great short-term protection. Many OPRO customers keep a Snap-Fit gum shield in their kitbag just in case they lose or misplace their mouthguard. It offers fantastic protection at a price that won’t bite. 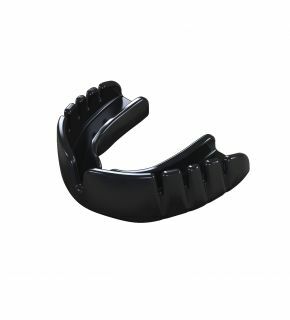 Ordering your OPRO Mouthguard online from OPROMouthguards.com is secure, simple and takes just a few moments. Order your Snap-Fit today!